If “location, location, location!” are the prime rules of real estate, then “personalization, personalization, personalization!” are the prime rules of email. 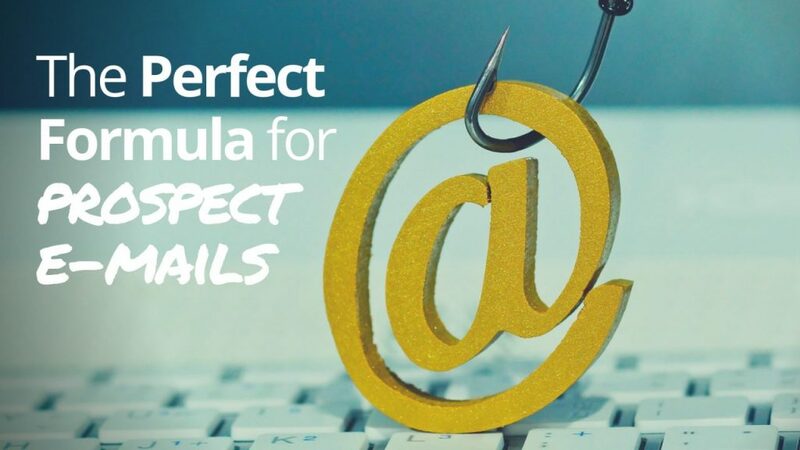 In this article, I share my formula for drafting the perfect email message to prospects, including the 5 parts that I believe every message must have in order to be effective. 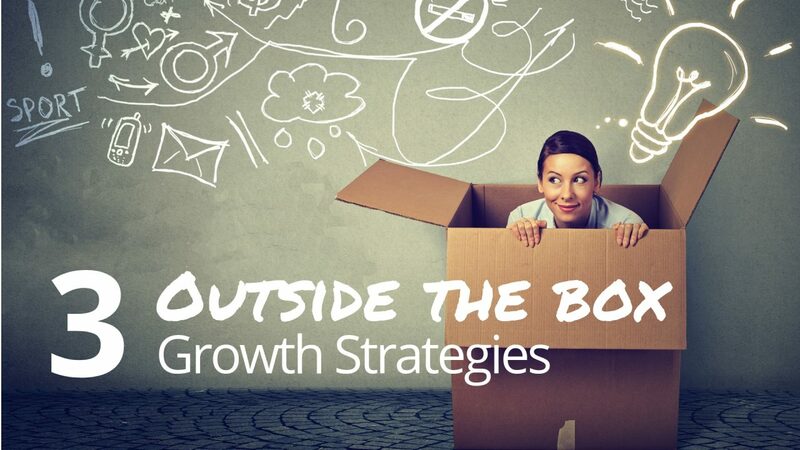 Over my 25 years of showing professionals how to acquire more ideal clients, I’ve heard it all and built an inventory of “out of the box” ideas that have proven successful. I have a one-word theme for you for 2019. Clarity! You’ve heard the expression, “A confused mind will not buy.” It’s true. A confused mind will not take action … be it respond to your messages, hire you as their advisor, follow your advice, etc. 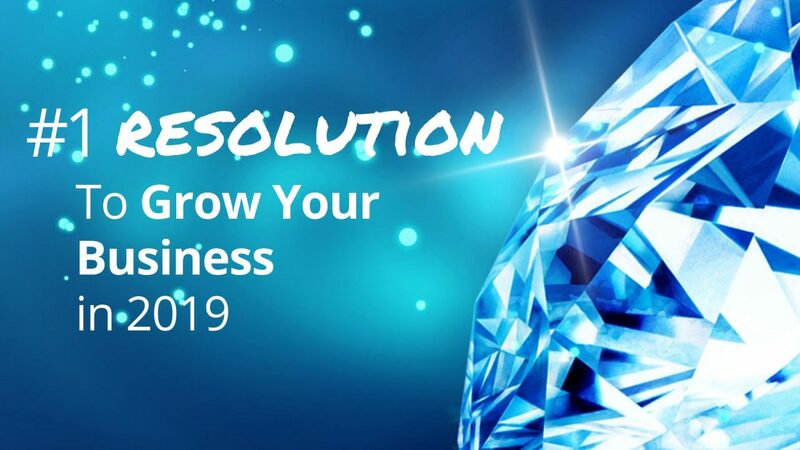 So, if you want to grow your business in 2019, it’s time to get crystal clear. Keep reading to learn how. A colleague of mine, Gail Goodman, recently said, “The newest mantra of our society is ‘If I don’t already know you, and you’re not in my phone, I don’t want to know you.’ So, how does an industry dependent on getting new clients survive with this thinking? The answer? It’s time to get creative! 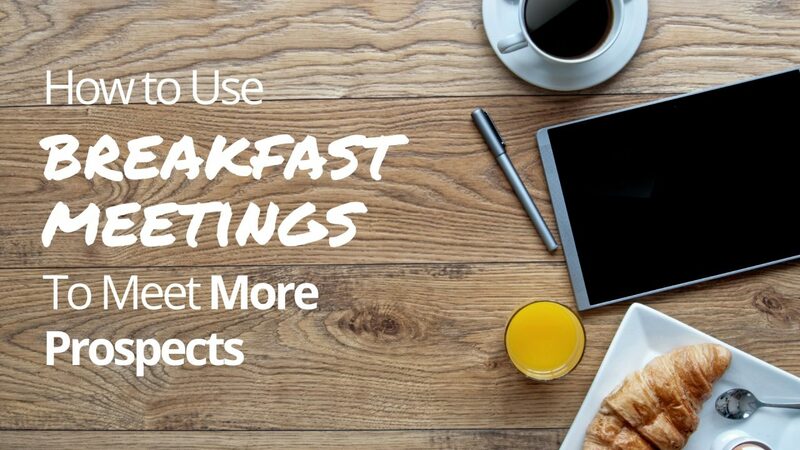 Click to learn an easy and educational strategy for using breakfast meetings as a way for clients to introduce you to their friends and colleagues. Do you hate networking events as much as I do? Believe it or not, when I attend business events, unless I’m there to give a speech, I turn pretty shy. 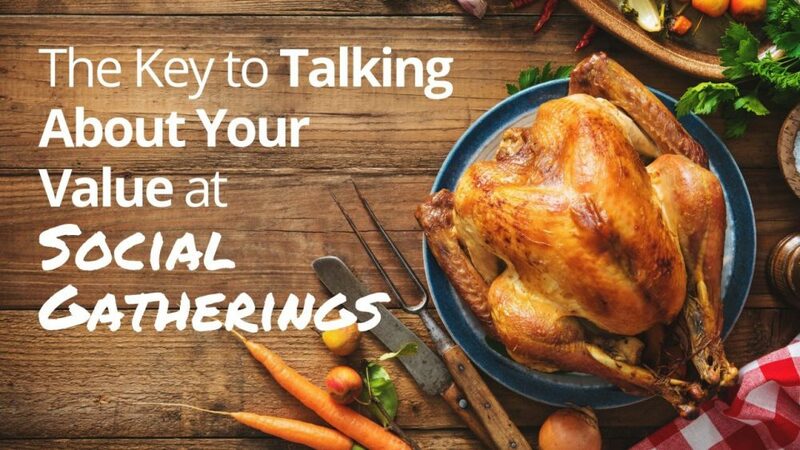 Because of that, I’ve forced myself to develop some effective strategies and methods I hope you find helpful. 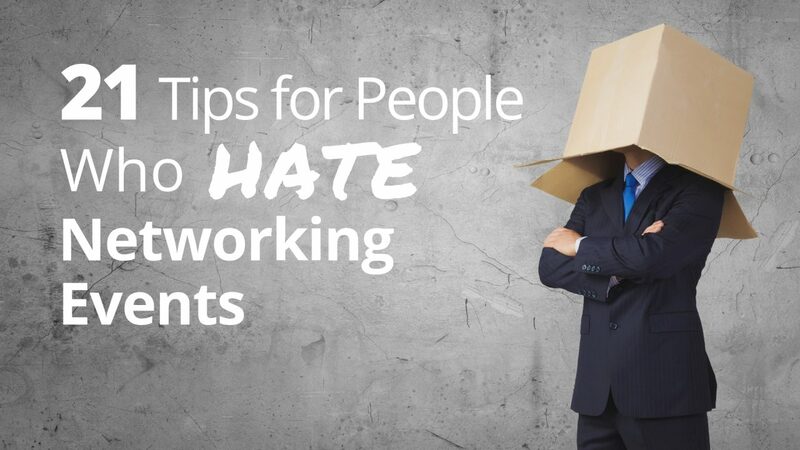 Check out these 21 effective tips for connecting with people at networking events that even the “haters” can embrace. Life is too short to not be a bit playful a good deal of the time. I know that that’s not true for everyone, but it generally works for me. 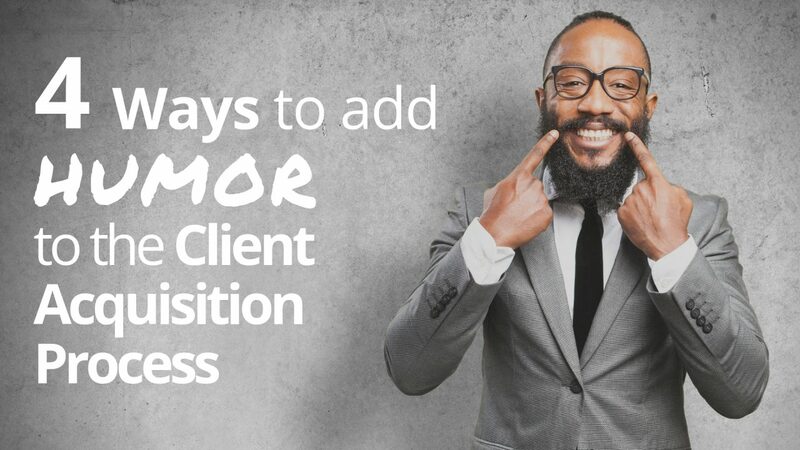 So, today, let’s discuss ways to inject a little humor into the client acquisition process. Here are 4 areas where you can have some FUN with prospects & clients. You know what scares the pants off of me? A missed opportunity for a referral. 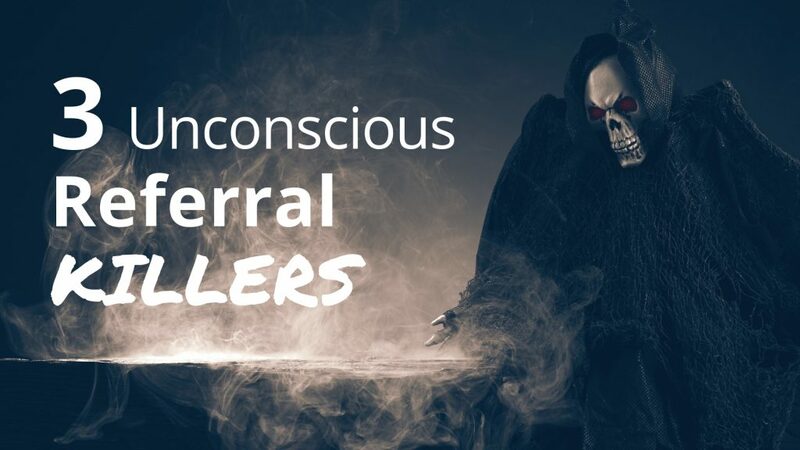 Unfortunately, I see professionals falling victim to these 3 unconscious REFERRAL KILLERS way too often. 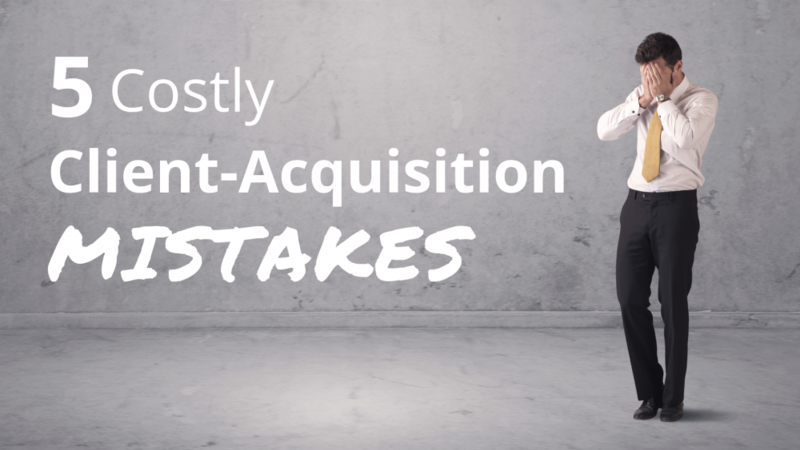 The scary truth is, if you’re making any of these super-common (and easily avoidable) mistakes, you’re probably inadvertently sending all the wrong messages to your clients … and killing your chances for getting introduced. Sometimes the strength of a great introduction makes the “sales process” quick and painless. Your prospect knows what you do, wants what you have to offer, and is ready to take action. If this does not happen for you with at least 10-20% of your prospects, you probably aren’t securing strong enough introductions. 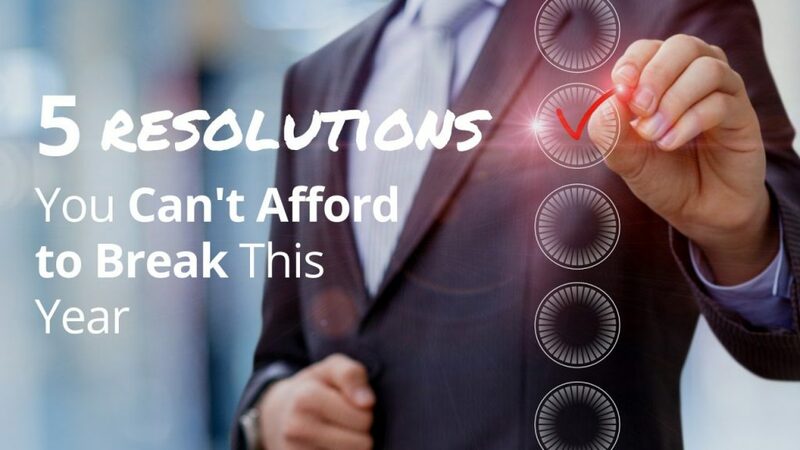 Here are 5 typical and costly mistakes I see professionals making in their efforts to convert a prospect into a client (and how to avoid them).